Jelapat is being cared for at BOS Nyaru Menteng. He was only a year and a half old when he was confiscated from a local village in June 2016. 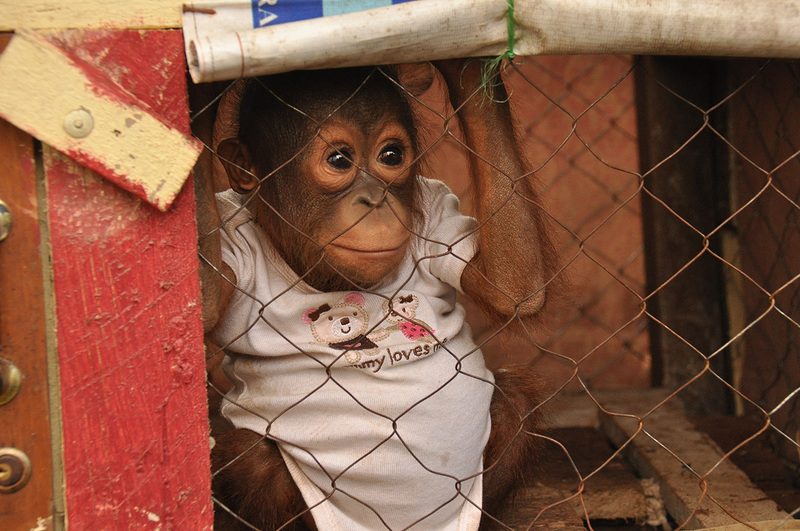 A casualty of the catastrophic forest fires of 2015, Jelapat was being kept alongside the road in a tiny cage and was dressed up like a human baby. As is so often the case, Jelapat's 'owner' claimed to have 'found' the orangutan weak and alone by a river bank. This is obviously not the truth. A mother orangutan would never willingly abandon her infant. 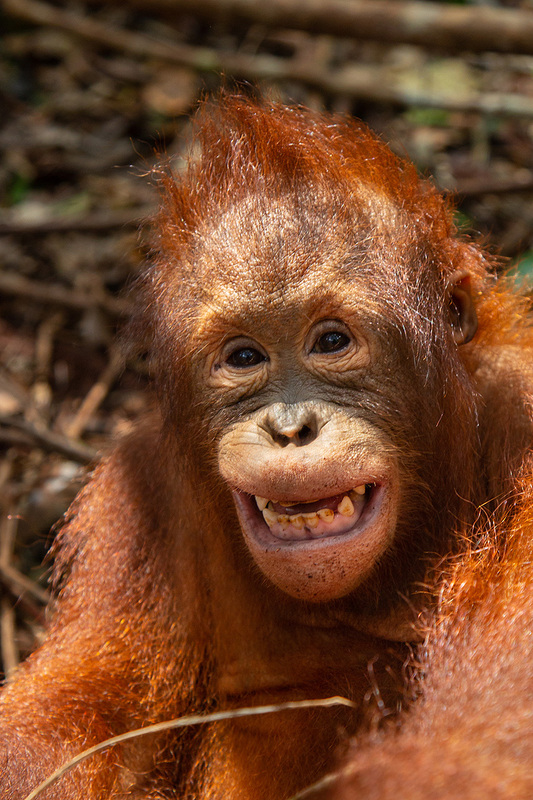 Jelapat is now thriving in Orangutan Jungle School... learning the skills he will need to live wild and free in the forest! YES! 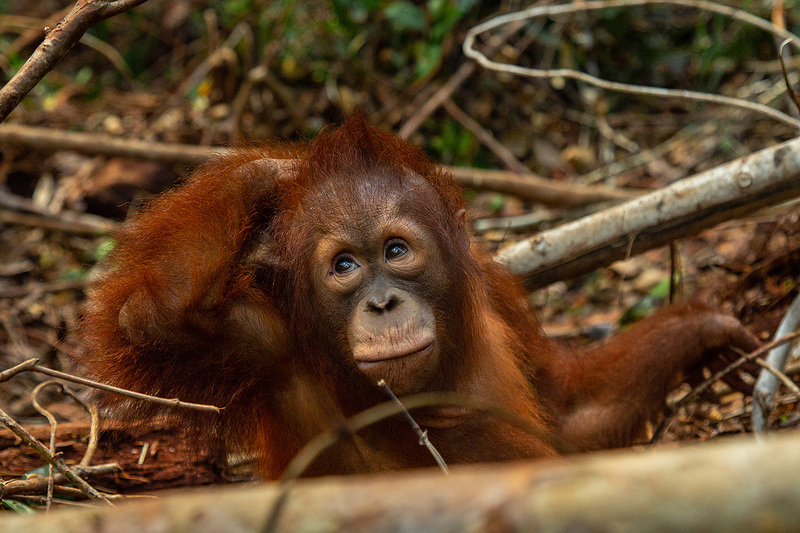 I want to adopt Jelapat!